Longing for a quieter stay, yet within easy reach of all the attractions of the big city? Then unique accommodation is designed just for you in one of the 73 rooms of the Atos Aureli Hotel near Charles Bridge is ideal for you. 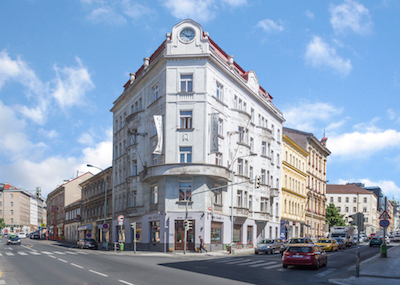 The accommodation is in the immediate vicinity of the historical part of the Lesser Town on the left bank of the magical Vltava River. 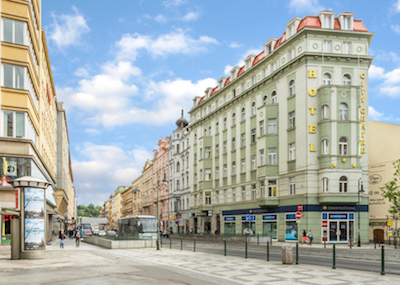 The most attractive sights such as Charles Bridge, Prague Castle and Old Town Square are within short walking distance. 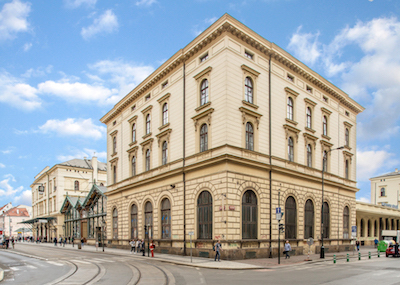 The historic building of the hotel originates from the second half of the 19th century; from some rooms you can admire the beautiful panorama of Prague Castle. 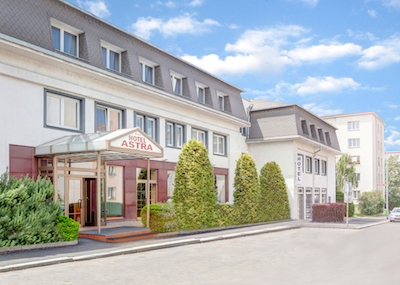 Also when you return hungry from your excursions or meetings, you will appreciate that there is a restaurant right next to the hotel with delicious international cuisine and Czech beer. When you step out of the Atos Aureli Hotel and walk in any direction, you will be enchanted by one of the many attractions of the capital city. 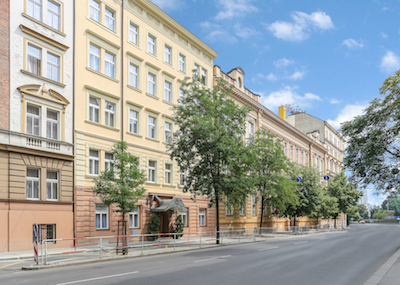 Stroll through the Lesser Town, head across the river to the Dancing House or to the National Theatre, climb Petřín Hill, admire the statues of Charles Bridge or just observe the flowing river on Kampa Island before you go to Prague Castle. I booked the hotel at the last minute. 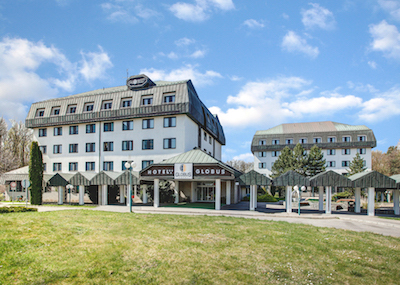 The hotel has a good location near the city center, everything within walking distance. The staff was friendly and helpful; they even stored our luggage after our check-out so we could take advantage of the last day in Prague and enjoy more sites - thank you! 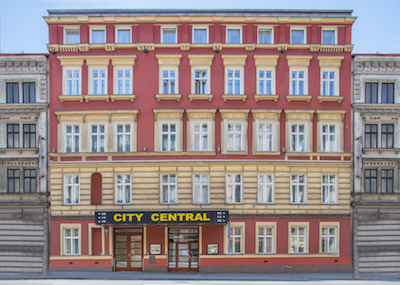 Rupi K.
Good location, everything interesting is within walking distance from the hotel. Clean and tidy rooms. The tram route is close to the hotel, so you can hear the traffic sometimes. It depends on which room you are staying in. However, it is far from being noisy enough to impose a problem. There are many restaurants with great food near the hotel, you don't have go far or to the very center to eat well. 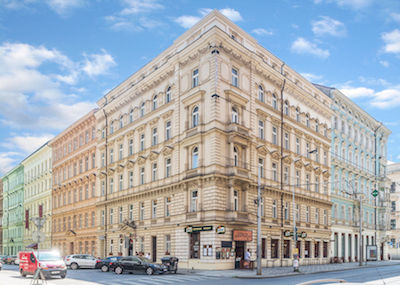 Lisa S.
A hotel with a great location - just a 15-minute walk from Charles Bridge and other interesting places. A tram stop near the hotel is also an advantage. Very good breakfast selection of hot and cold buffets. Nice hotel with good pricing, gladly recommend. Tomasz L.